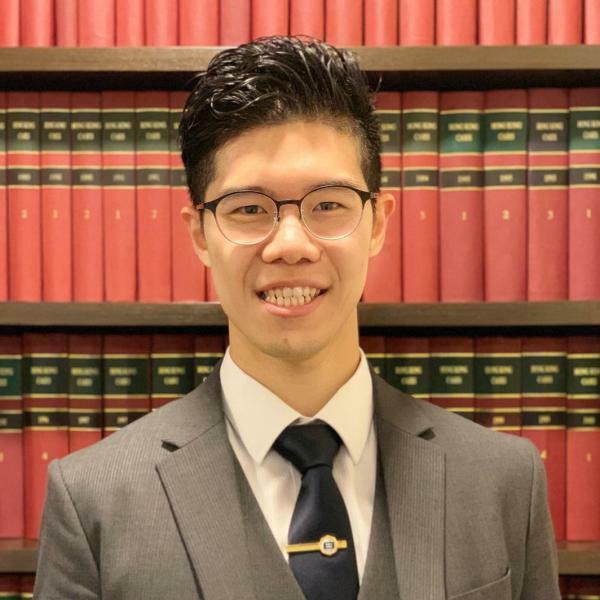 Sam served his pupillage with Mr. Albert Luk, Mr. Victor Gidwani, Mr. Stanley Siu and Mr. Richard Yip. During his pupillage, he has had wide range of exposure in general civil and criminal litigations. He has had experience in both advisory and litigation work and he was also assigned to be junior for cases of his pupil masters before completion of his pupillage. Sam is currently developing a broad practice with a focus in criminal law, land law and personal injuries. He accepts instructions in all areas of law. Sam is also a public speaker. He has given talks on Hong Kong Basic Law, Animal Law, Intellectual Property Law and Mediation at various institutions. HKSAR v Lip Bai Yat & 2 Others (ESCC 2666/2017) – Appeared as junior to Mr. Albert Luk, Counsel-on-fiat to prosecute 3 Defendants who were charged with “Endangering persons or property by aircraft” for flying drones at the “Formula-E” car racing event, contrary to s.48 of the Air Navigation (Hong Kong) Order 1995, Cap. 448C, which was the first of its kind. All Defendants were eventually convicted.